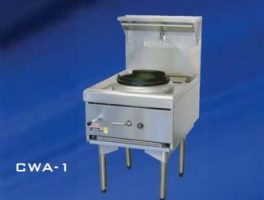 Flexibility of 1 to 3 hole wok ranges. 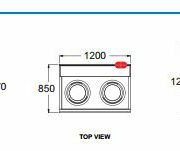 Air cooled decks for maximum water efficiency. 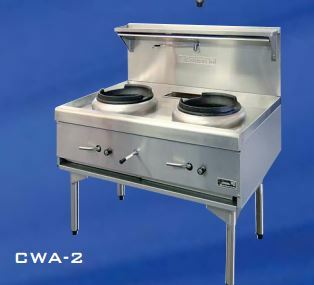 Side burner option available (B2). 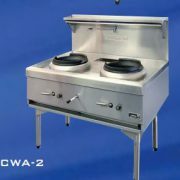 Water cooled models also available. 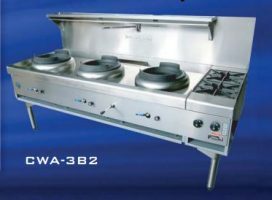 Optional double ring, Mongolian or Duckbill burners. Water swivel spout with timer tap.